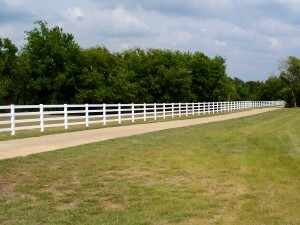 Vinyl Fencing : Adams Fence Co.
Vinyl fencing is a family friendly product made of non-toxic materials that is completely recyclable. 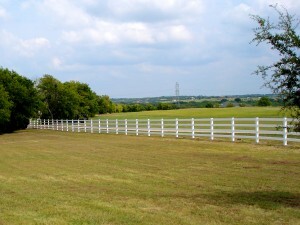 Being essentially care free, all a vinyl fence needs is a good spray from a water hose to keep it clean. 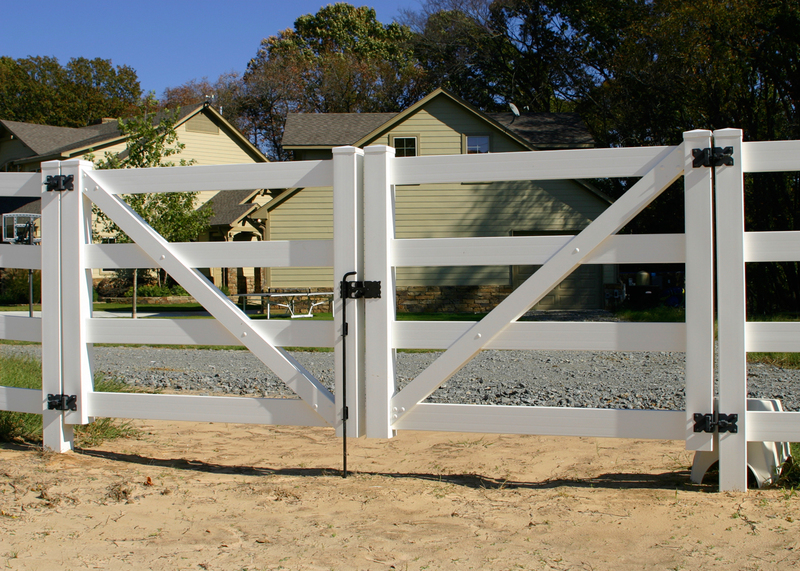 Let Adams Fence show you how vinyl fencing is the solution for you. 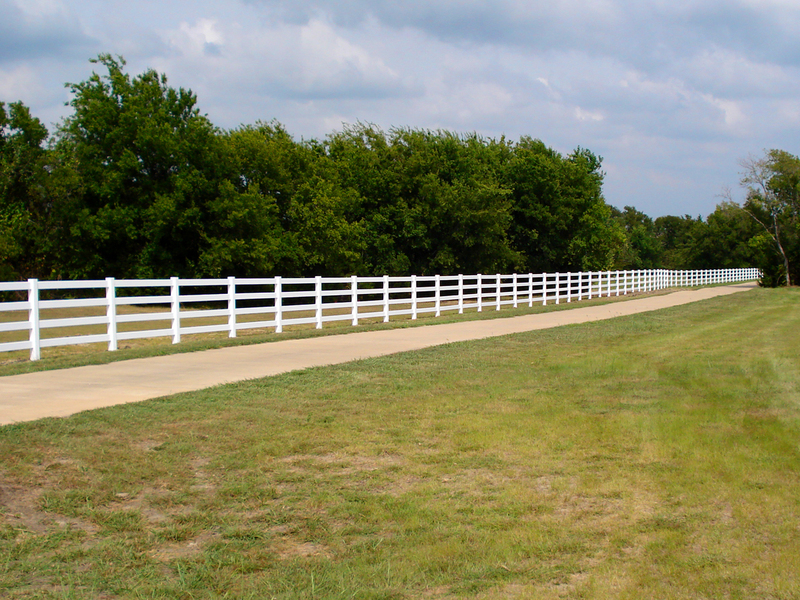 Take a look at what how our customers are using vinyl fencing.